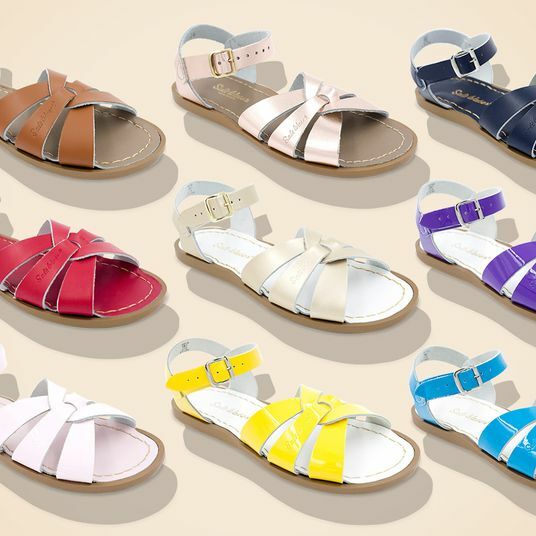 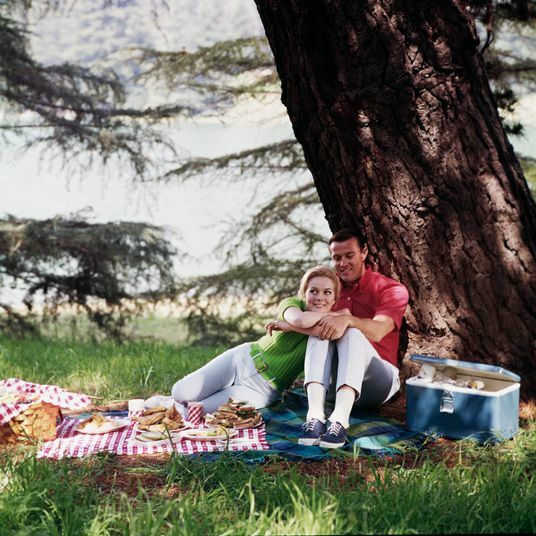 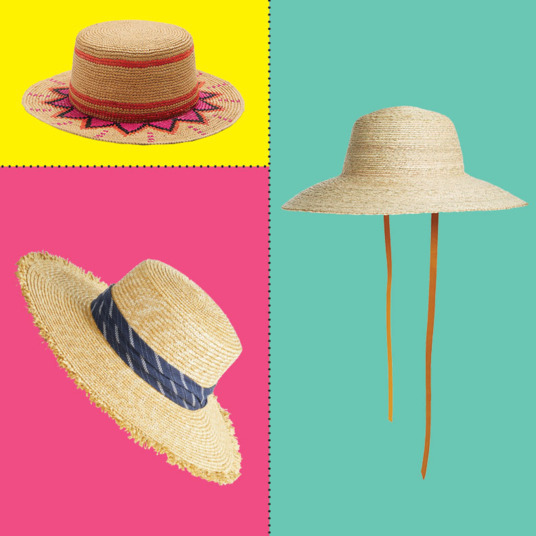 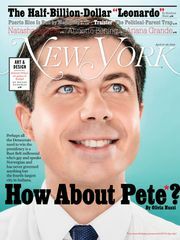 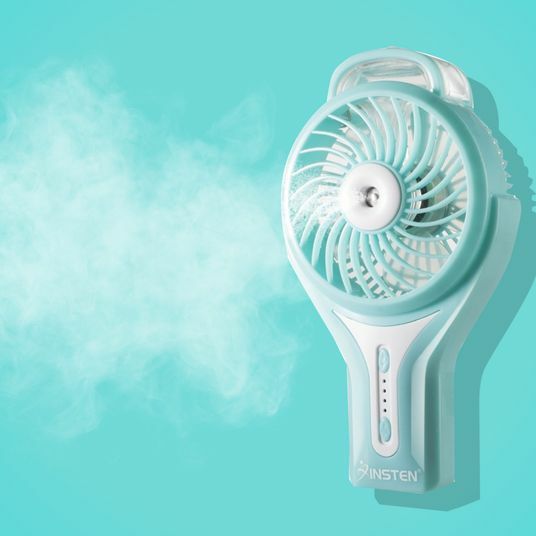 While New York’s approximately two weeks of spring are the best time to be in the city, ungodly summer heat, humidity, and the smell of hot trash is just around the corner. 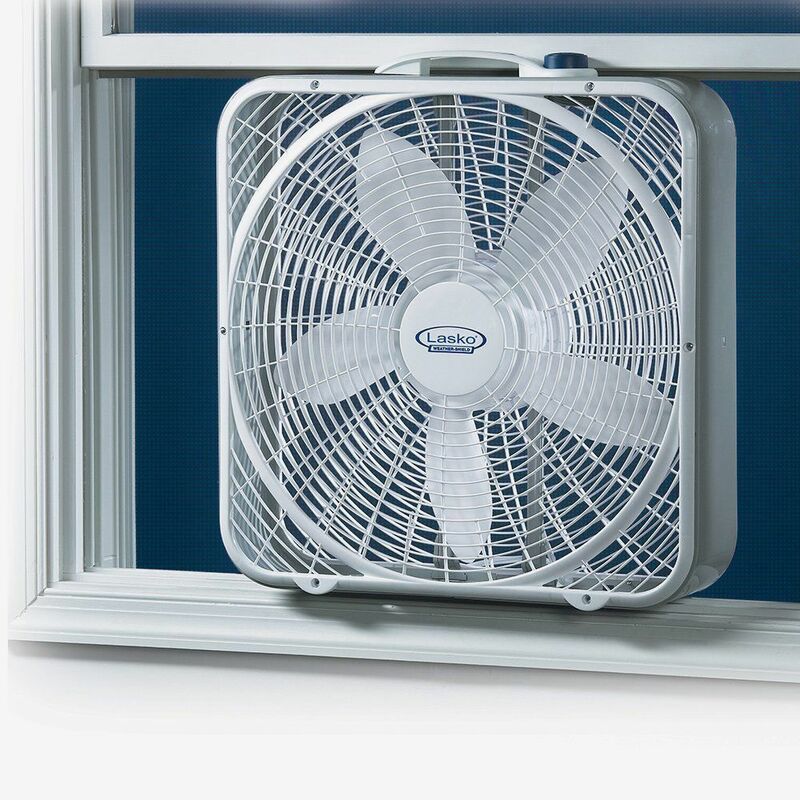 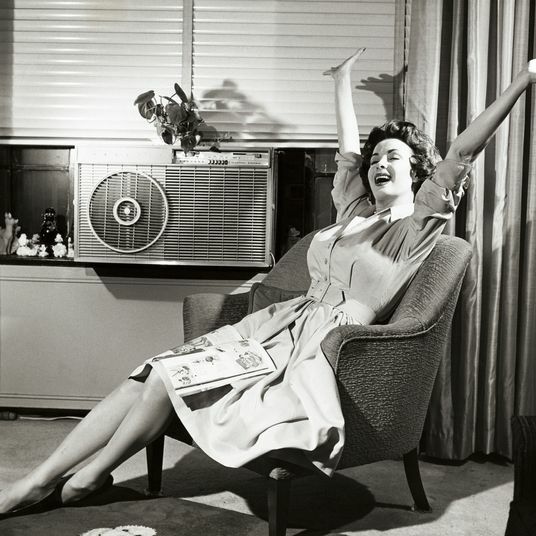 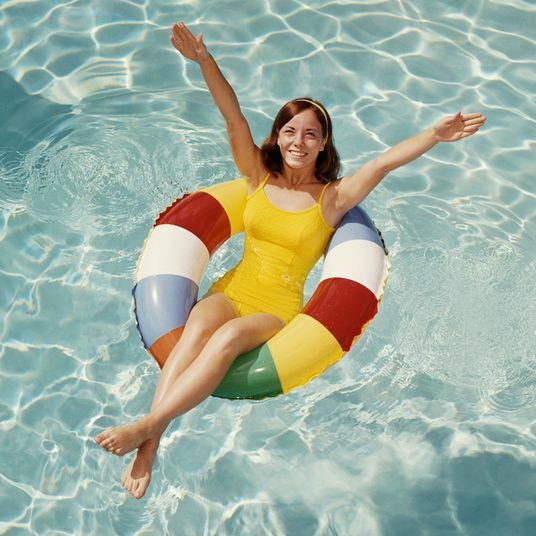 Even if you’re blessed enough to have an AC unit, a great fan can be a godsend. 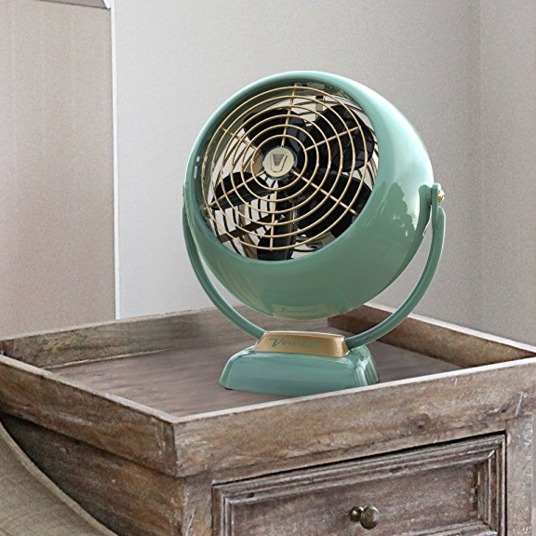 Here’s a roundup of the best floor — as opposed to table or handheld or wall-mounted or BTS-themed — fans that have garnered rave reviews from blissfully chilled out consumers on Amazon. 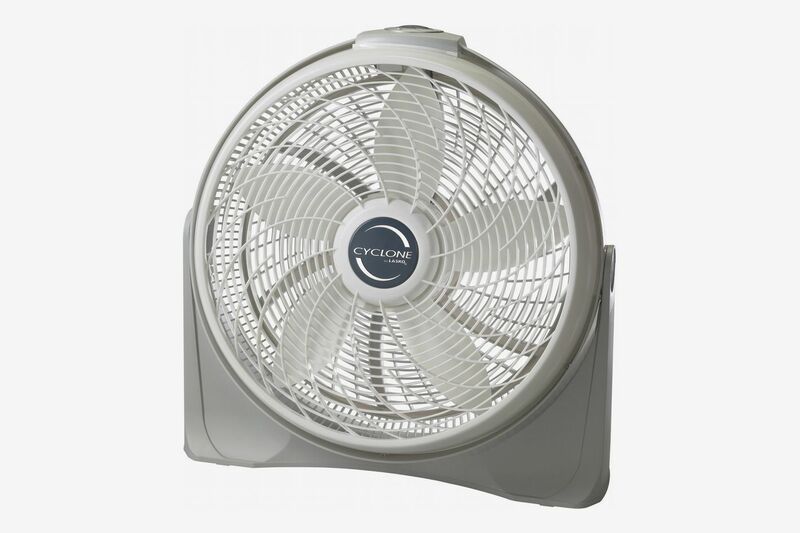 And now some micro-picks for every type of floor fan you might be looking for. 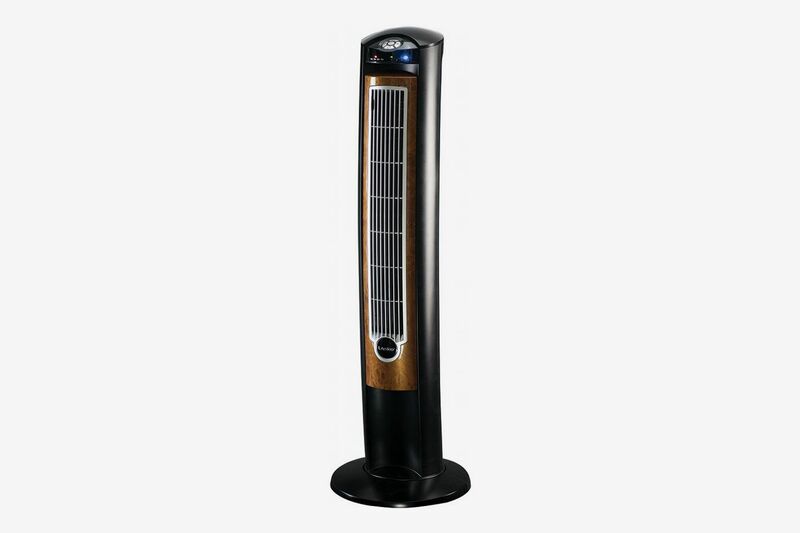 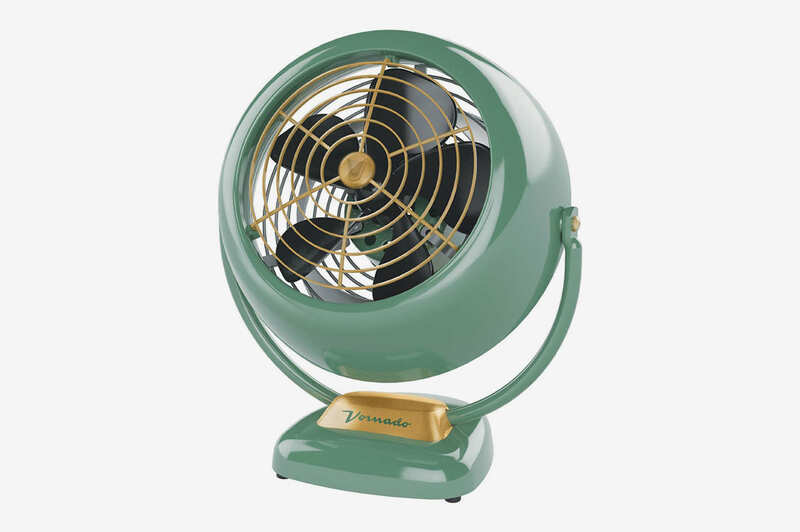 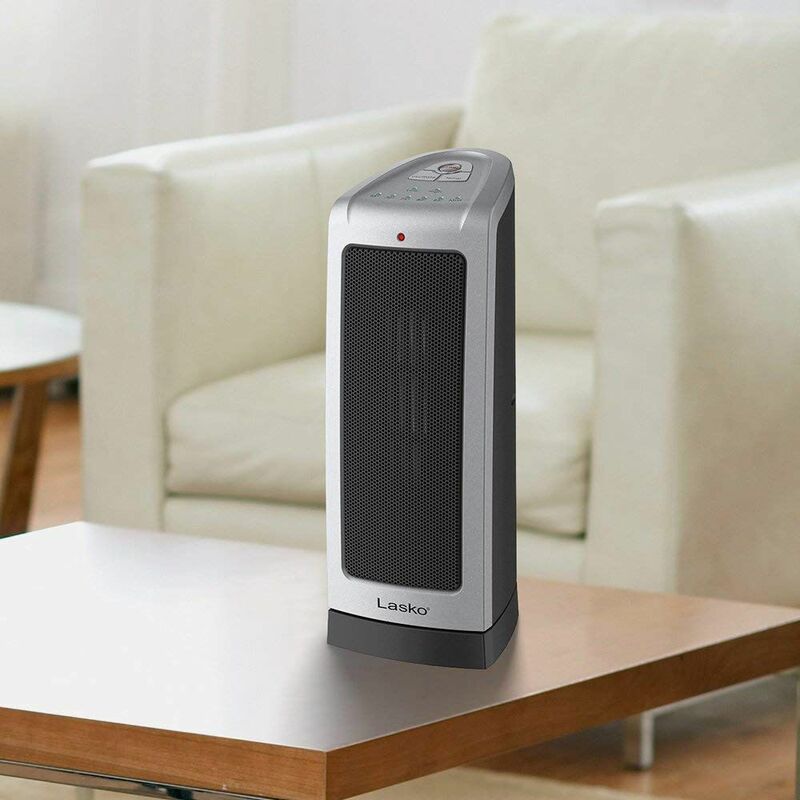 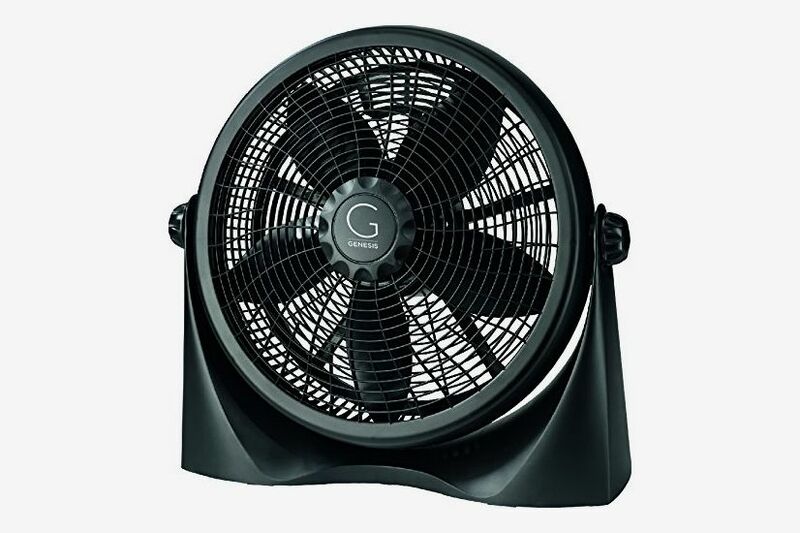 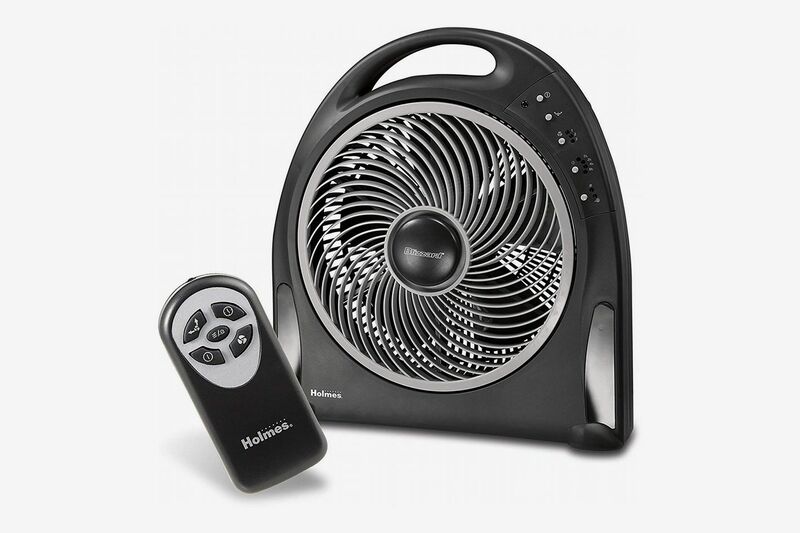 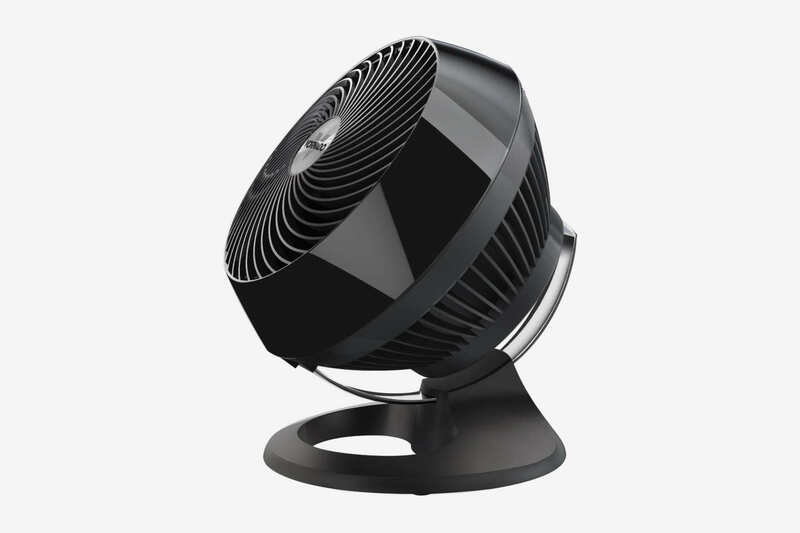 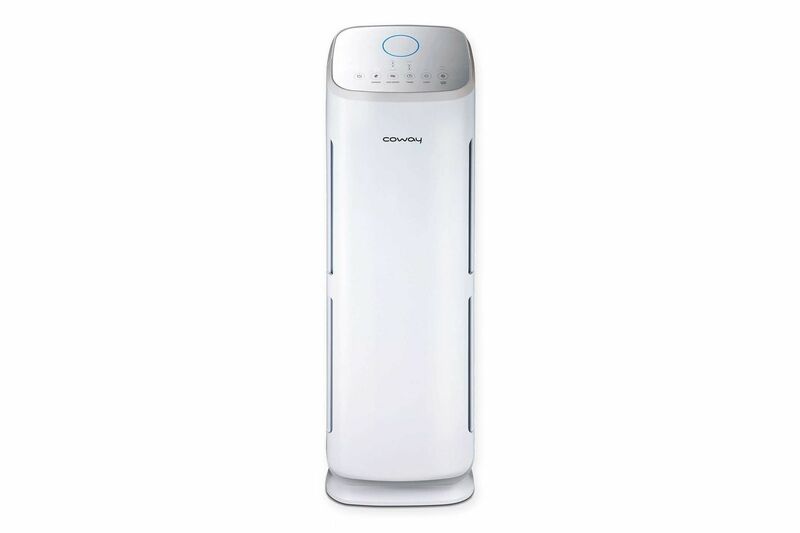 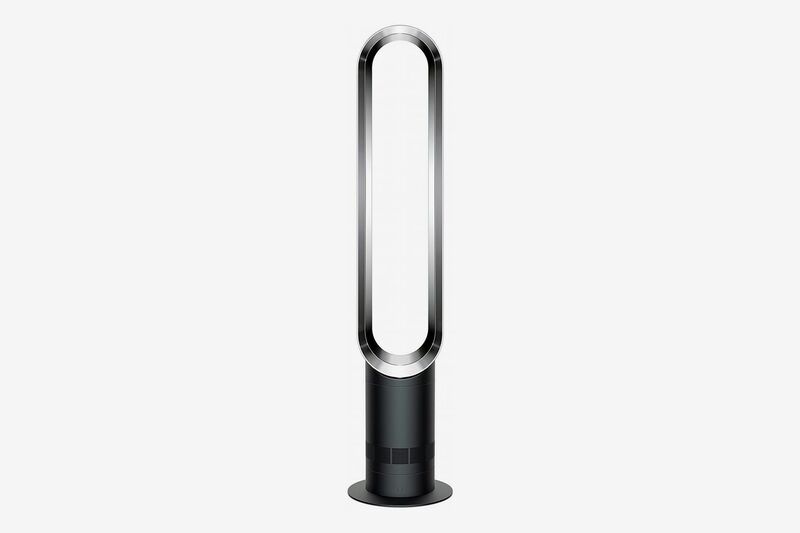 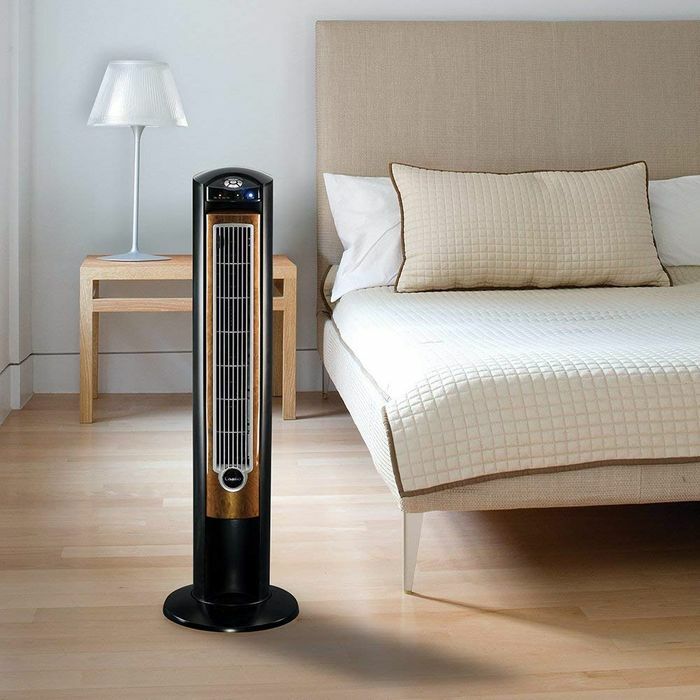 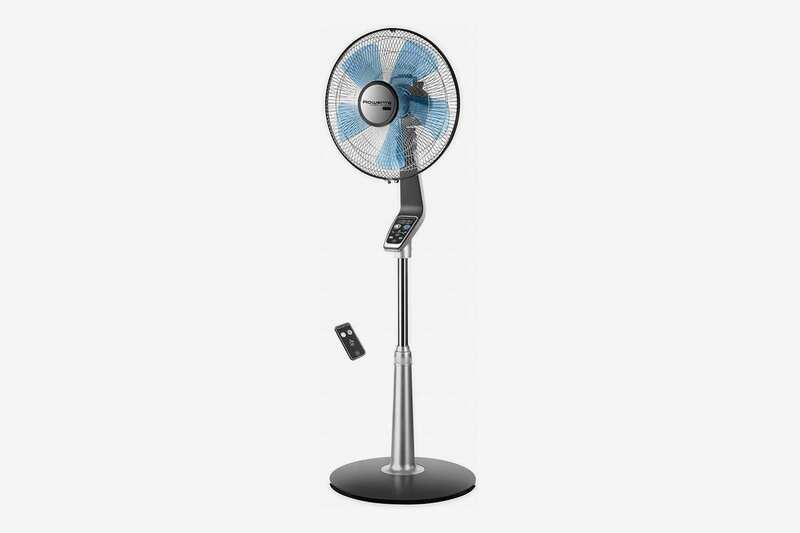 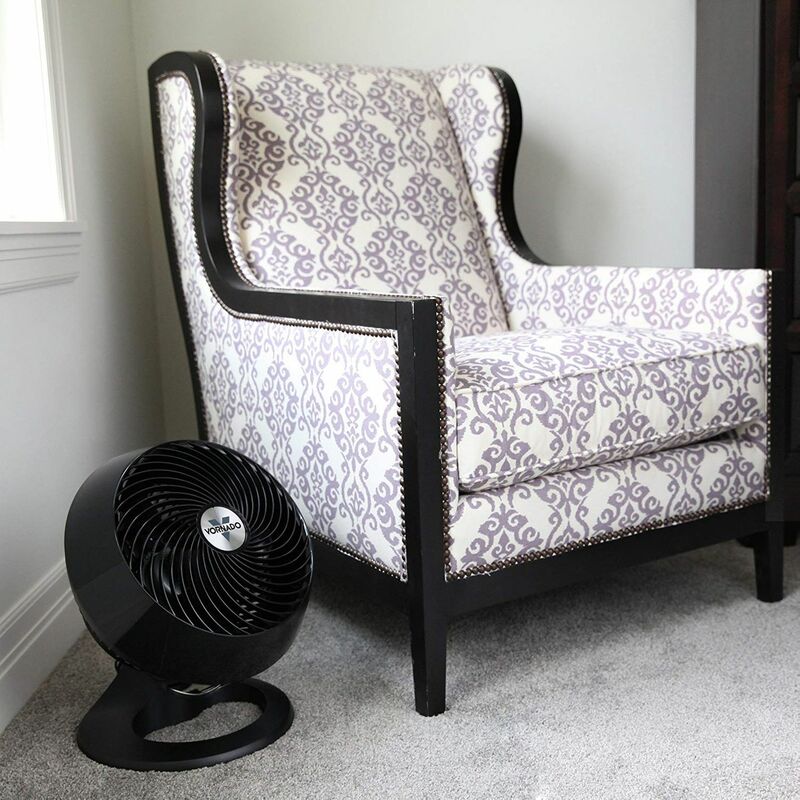 Nearly 900 five-star reviews use the word “quiet” to describe this oscillating fan from Rowenta. 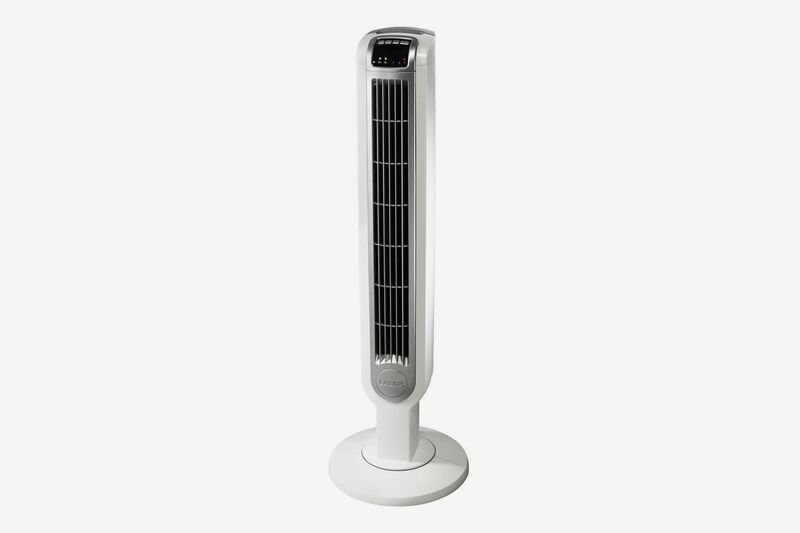 One reviewer even says, “It’s so quiet, sometimes I forget it’s on.” But despite its minimal audible footprint, and the plastic blades, it moves a lot of air. 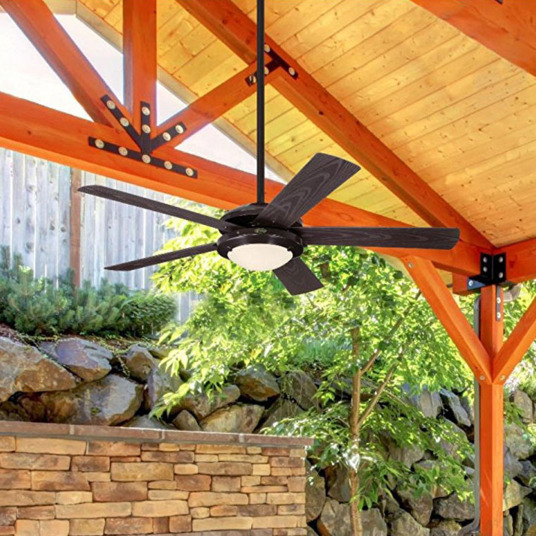 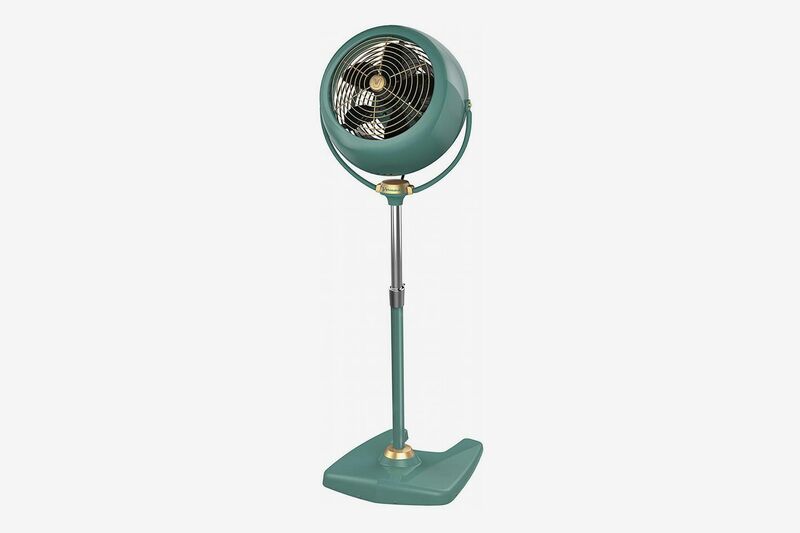 “When we set it up and used it last spring, I was MORE than pleased with its overall quality (it even has a weighted base), its attractive appearance (the fan blades are transparent enough to seem almost-absent), and wow, does it do the job. 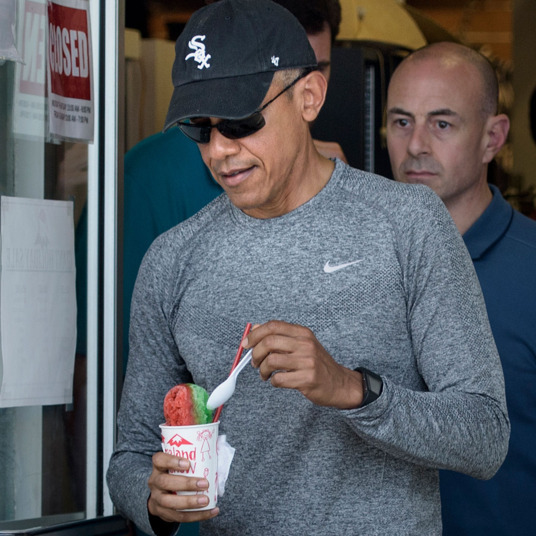 QUIETLY. 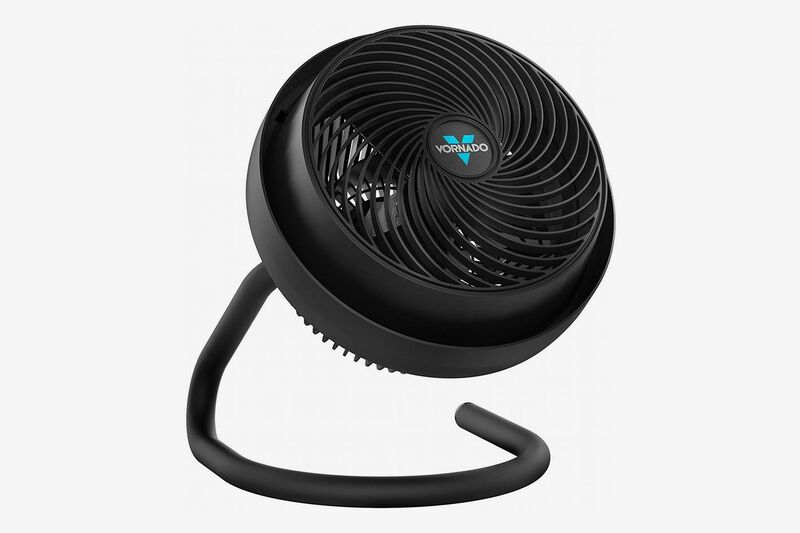 A powerful flow of air almost silently,” raves one reviewer who keeps it in their bedroom.